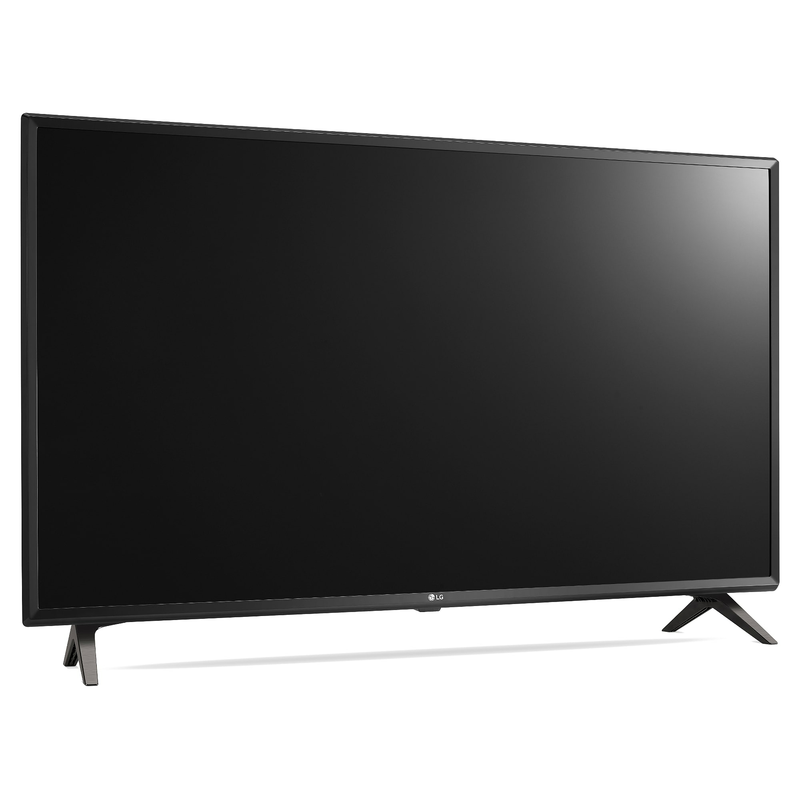 Watch all of your favourite programmes the way they were intended to be watched with the LG 49UK6300PLB 49 ultra HD 4K HDR Smart LED TV. 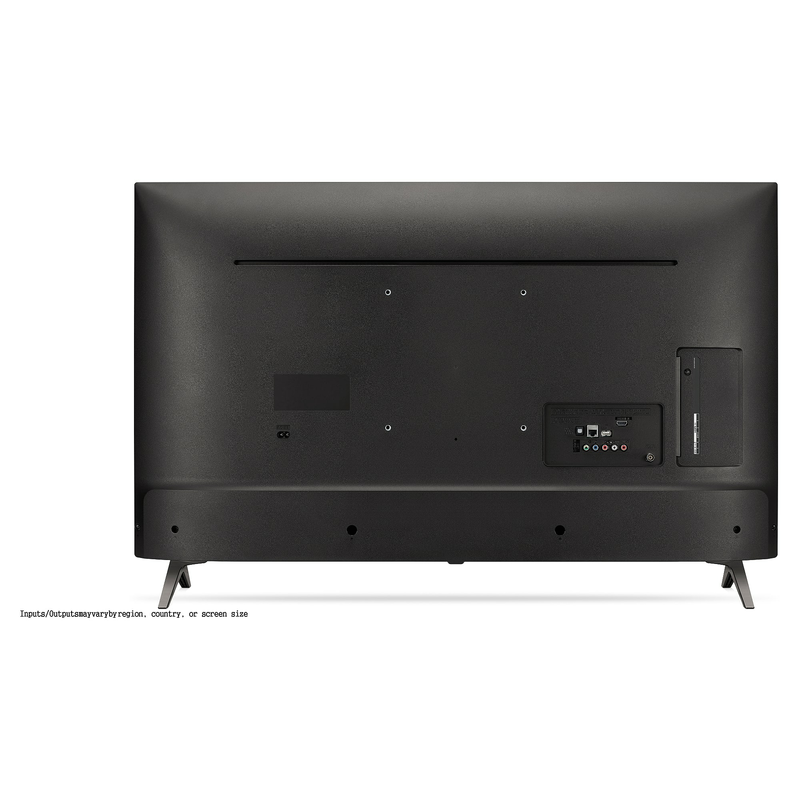 View your entertainment in a perfect crystal-clear picture from every angle; with the latest Ultra HD built into the IPS 4K panel you can be sitting anywhere in the room and be in the sweet-spot. The innovative advanced formatting technology enables LG UHD TV to output many recognised High Dynamic Range algorithms such as HLG and HDR 10. 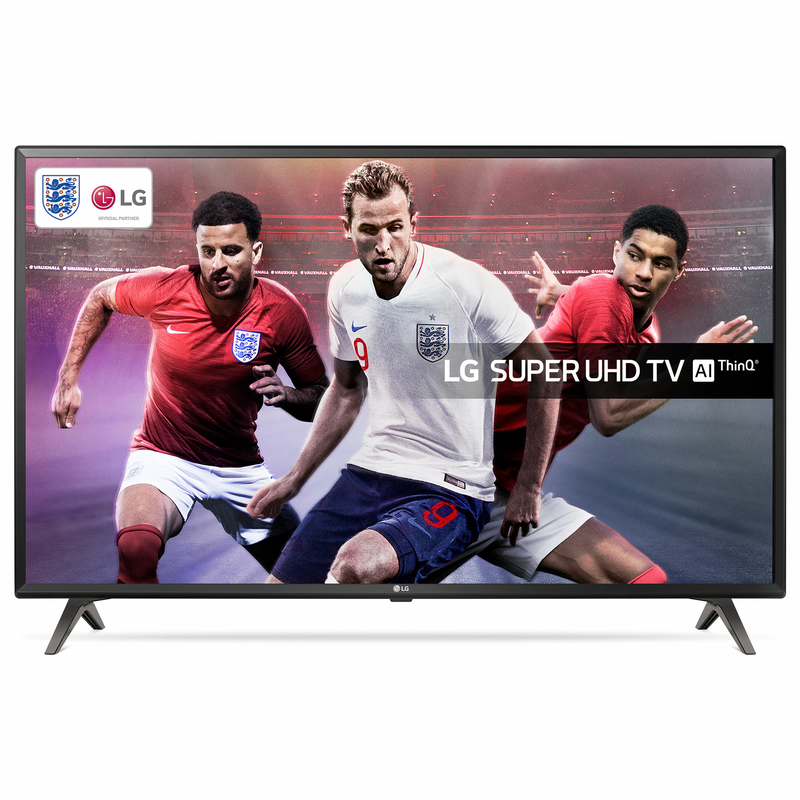 With the incredible advanced picture processing procedures the LG 49UK6300PLB helps to lift and impeccably improve your home entertainment to a new perfected level of colour and contrast - making your picture come alive. The UK6300s ensures there is little to no distortion in your picture as its fitted with the latest 4K technology.